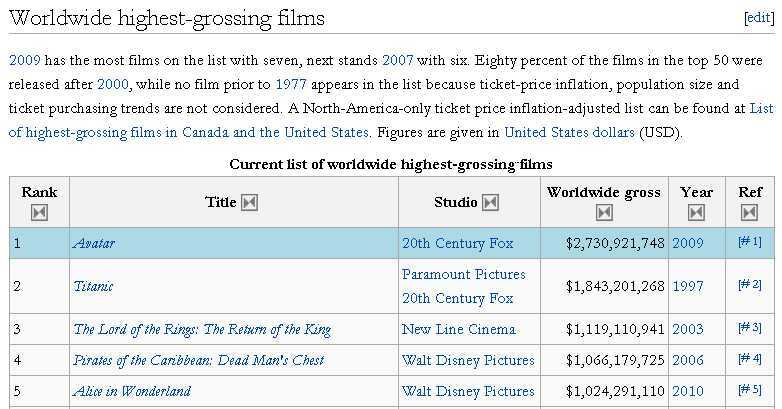 In comparison, in their “List of Highest Grossing Films in the U.S. and Canada: Not Adjusted for Inflation”, Alice in Wonderland is merely 20th, just above Forrest Gump. It is still the highest grossing film of 2010. Not bad for a movie sort-of based on a Victorian-era children’s book with no linear narrative. 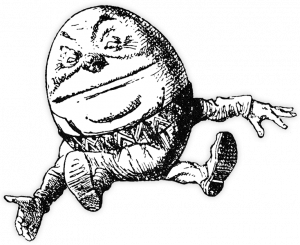 And also, a bit of an Alice-redemption for the Disney Corporation, whose 1951 version received sour reviews and box office disappointment.